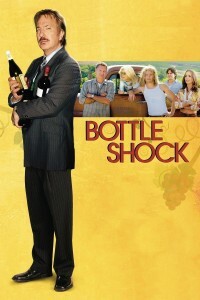 Bottle Shock	No ratings yet. I guess since I’m from California I’m a little biased, but I really love this movie. 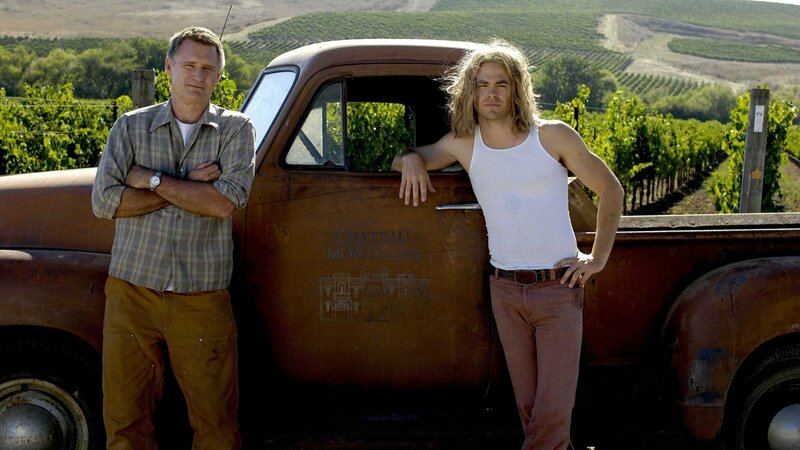 It’s set in 1976, when California wine was just being discovered. We see the beautiful Napa Valley through the eyes of both the people who live and work there, and a Brit from Paris who is quite the wine snob. 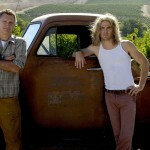 He decides to hold a competition to get some publicity for his school and shop, and he heads to California to choose some new wines. The story is based on real life, and the relationships are well-woven together. It’s charming, and sweet, and inspiring.